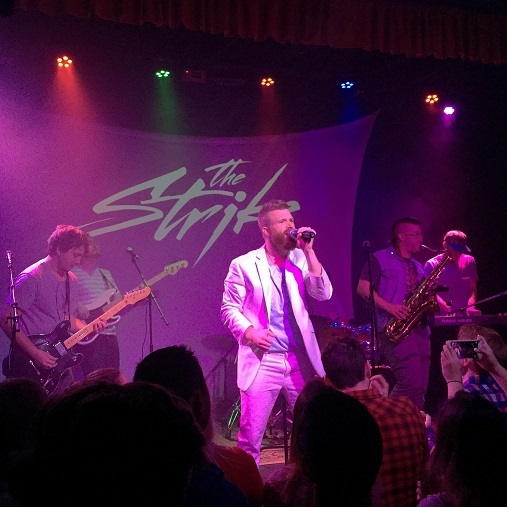 Formerly known as “We Are the Strike,” The Strike is a band from Provo, Utah, that has taken the state by storm with their original songs like “Atom Bomb,” “Warriors,” and “One Night of You.” Their genre or “sound” is a fusion of a lot of different genres that the band likes which they call Pop-Funk-Rock. 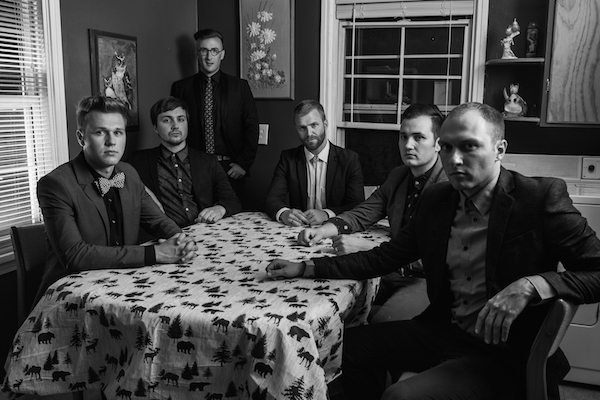 The band, founded in September 2012, is comprised of six talented musicians. 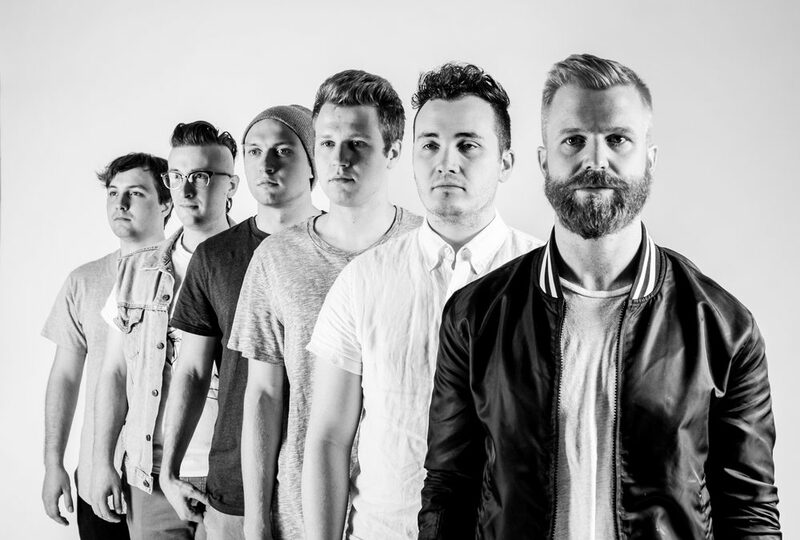 The members are Chris Crabb – Lead Vocals, Brady Bills – Guitar, Chase Baker – Bass, Matt Millington – Drums, Myles Lawrence – Sax, and Marcus Anderson – Trombone and Keyboard. Being the recipient of Best of the State for best original band, their specialty is live performances. They are currently based in Los Angeles, California. The Strike’s original music has been licensed to high-profile television talent shows including ABC’s Dancing with the Stars as their big show-opener as well as NBC’s America’s Got Talent. The band has also performed as the opening act for well known music artists like pop star Kelly Clarkson, Carly Rae Jeppson, Jason Scheff (of the band Chicago), Journey, soul singer Macy Gray, and others. In a recent article by The National, Chris Crabb talked about the group’s humble beginnings and its Mormon roots. The National reports that the band is performing at Q’s Bar and Lounge at Palazzo Versace Dubai, Tuesday to Saturday, until 12 May 2018, and that their style of pop is “a throwback to when “pop” wasn’t a dirty word in music.” The article also points out that the band explores three decades of pop, ranging from early Michael Jackson to Tears for Fears, Lionel Richie and John Mayer.